Fidelity shook the investment landscape last week when it announced that it would offer two index funds with zero expense ratios: Fidelity Zero Total Market Index (FZROX) and Fidelity Zero International Index (FZILX). And not months in the future, but right away--they went live on Friday! Also striking is that Fidelity removed investment minimums. I have a couple of thoughts on why Fidelity would do this and what it means for investors. I'll start with the industry view first. No-cost index funds might have grabbed attention, but other changes Fidelity made to its ETF lineup are likely to be more economically significant. Russel Kinnel does not own shares in any of the securities mentioned above. 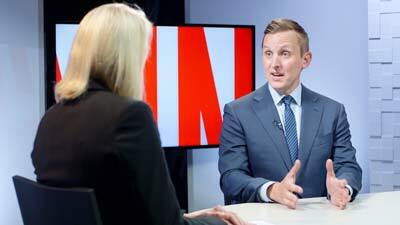 Find out about Morningstar's editorial policies.